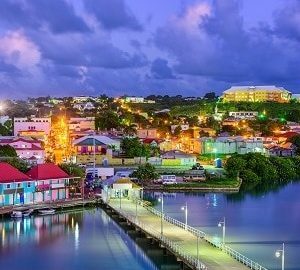 With the success of citizenship by investment programmes in recent years for a number of countries in the Caribbean are we likely to see more countries adopting these as a valuable income stream in the future? 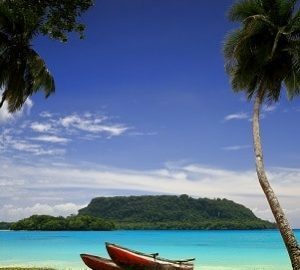 The south Pacific islands have already witnessed their first citizenship by investment programme with Vanuatu launching its scheme in 2017. Vanuatu requires an investment of $220,000 for a single applicant or $280,000 for a family. Being a commonwealth nation country its passport is valuable offering visa free access to over 125 countries including the UK and the 26 European countries of the EU Schengen zone. The Caribbean has seen huge growth in the number of countries offering such programmes in recent years. 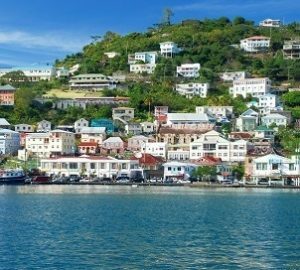 Originally just St. Kitts, Antigua, Grenada, St. Lucia and Dominica have all introduced programmes and the competition for investors has brought the cost of citizenship down to as little as $100,000. So who could benefit from the considerable investment brought in from such a programme? Such countries include Micronesia, Kiribati, Marshall Islands, Solomon Islands, Pitcairn Islands, Nauru, Timor-Leste, Tuvalu, Cook Islands, Fiji, Papua New Guinea, Samoa and Palau. 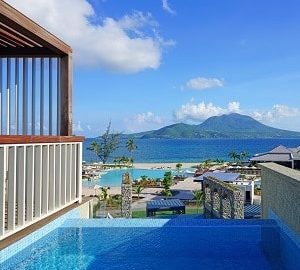 Many of these Pacific countries have the same advantage as Vanuatu and the Caribbean islands above, that is membership of the Commonwealth and resulting access to many countries visa free. But while we await any future developments investors have no shortage of choice from existing programmes.